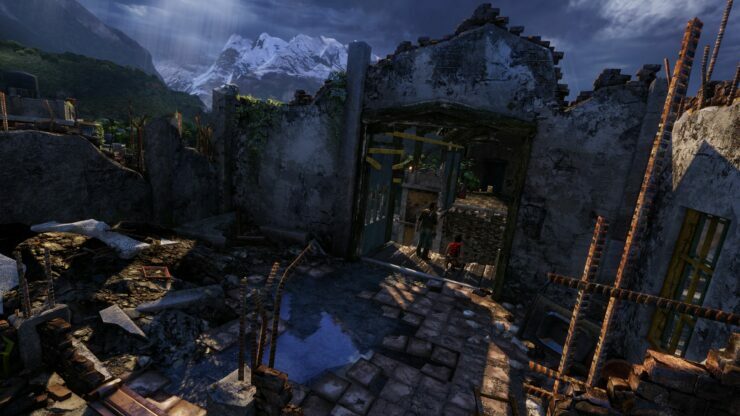 The images are from the remastered version of Uncharted 2: Among Thieves, and they look absolutely amazing. 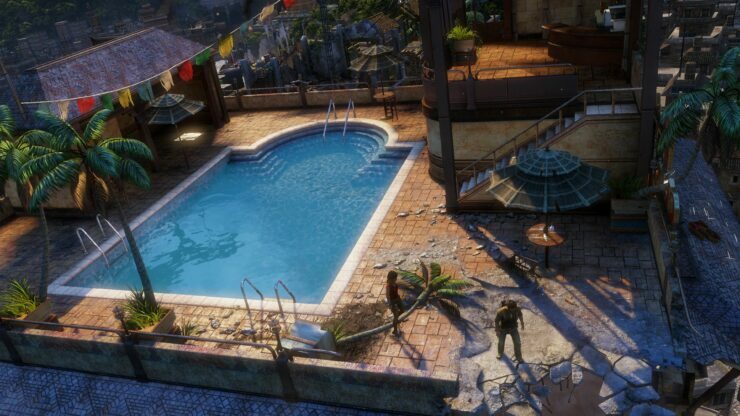 From the groundbreaking storytellers at Naughty Dog, comes the genre-defining epic that revolutionized adventure storytelling, rebuilt by Bluepoint Games with the power of the PS4 system. 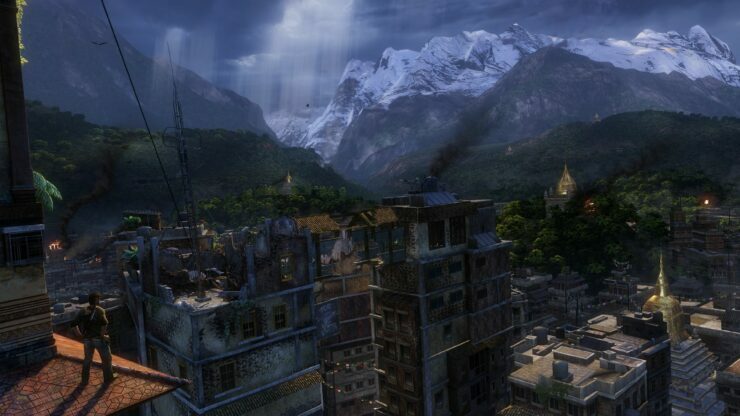 Experience one of the most revered game series of all time as you follow the perilous journey of Nathan Drake across the globe, from humble beginnings to extraordinary discoveries. Meet an unforgettable cast of characters as Drake puts life and friendship on the line in a race against ruthless enemies to uncover unimaginable treasure. 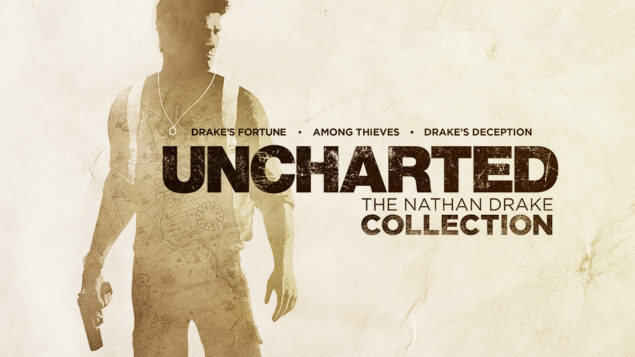 UNCHARTED The Nathan Drake Collection™ includes the single-player campaigns for UNCHARTED: Drake’s Fortune, UNCHARTED 2: Among Thieves, and UNCHARTED 3: Drake’s Deception. 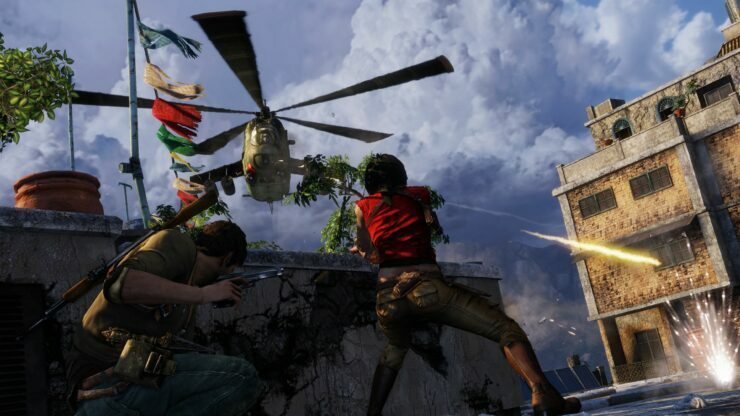 Uncharted 4: A Thief’s End Multiplayer Beta – purchasers of Uncharted: The Nathan Drake Collection will receive exclusive access to UNCHARTED 4: A Thief’s End multiplayer Beta while the Beta is available. Uncharted: The Nathan Drake Collection will be released on October 7th in Europe and on October 9th in North America, exclusively for PS4. 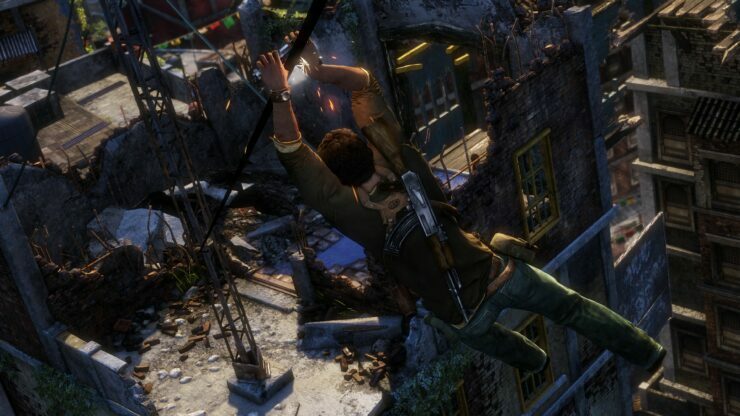 We will bring you any new information on Uncharted: The Nathan Drake Collection as soon as it becomes available.